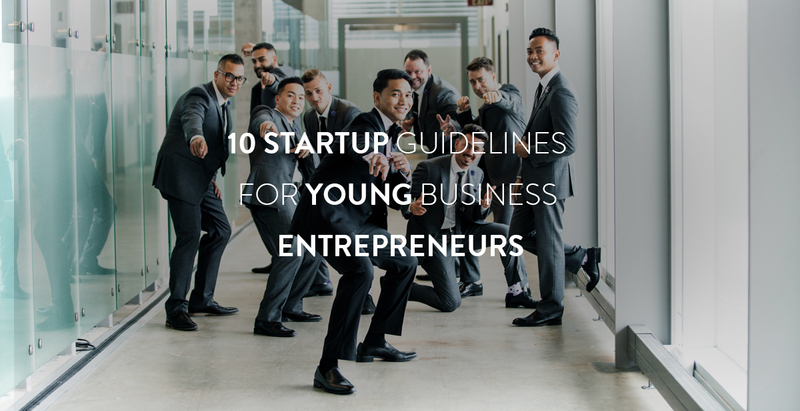 Are you concerned about launching a new start-up? 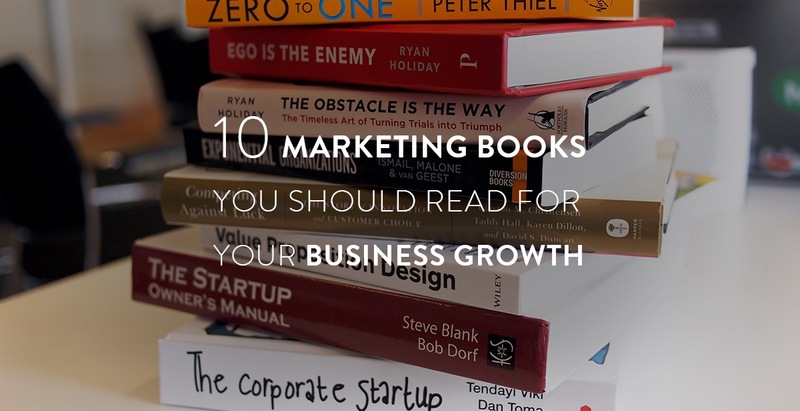 See the great strategies that can easily help you launch your products or services and gain them a niche among the target audience. 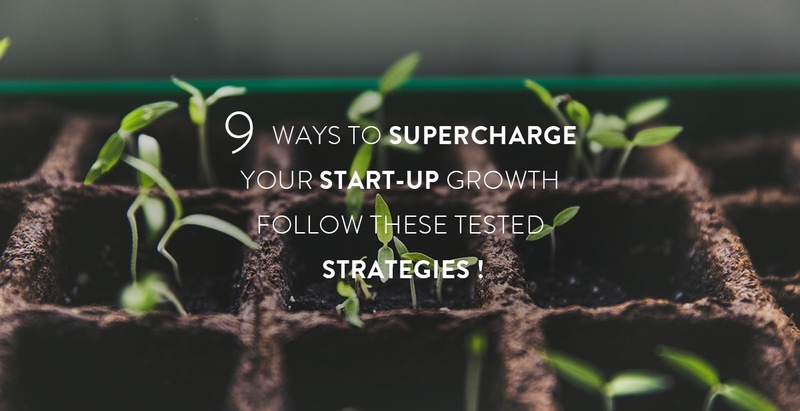 Consider some of these tested effective ways to supercharge your start-up growth. Click to learn more.